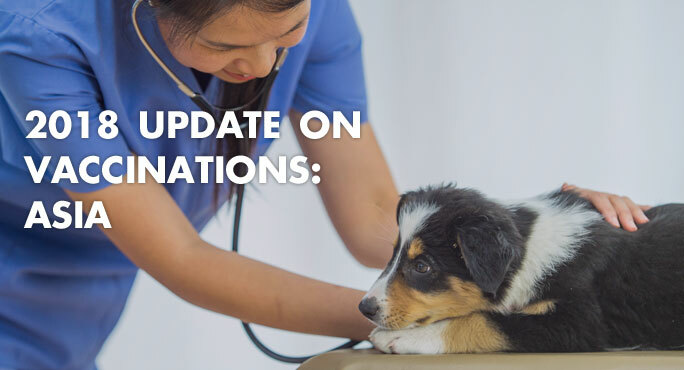 If you will be relocating to a country in Asia with your pet, one of the most important tasks on your to-do list will be finding out what vaccinations are required for Rex the Wonder Dog or Carl the Coolest of Cats. 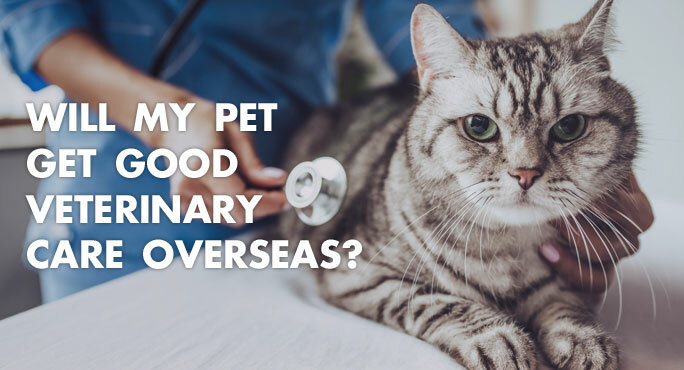 Even if your pet is a frequent flyer, you’ll want to double-check, because the rules differ by country. And those rules can change. 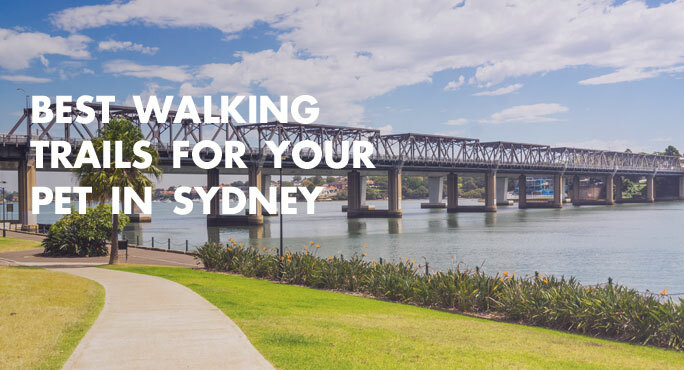 Are you moving to Sydney with your pet? You’re both going to love it. Australia is something of a pet-lover’s paradise because there is so much to do with your furry sidekick. 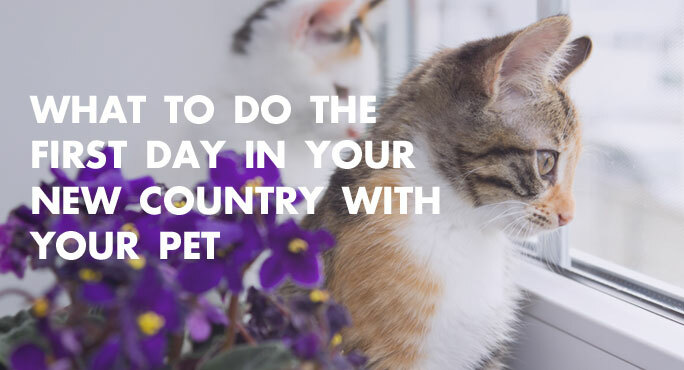 Cats and dogs are adored Down Under, so you’ll find pets aren’t treated much differently there than they are in the UK or the US. Today you’re waking up in a brand new country. Is this a dream? No, you’ve finally arrived at your destination after extensive planning for your international move. 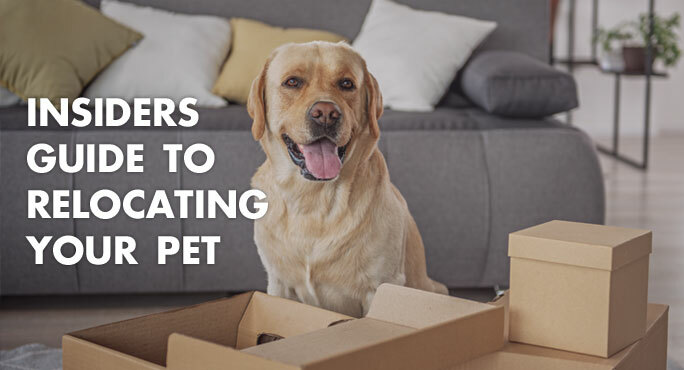 Thankfully, your pet is right by your side so you can take it all in together. What should you do on this first day in your new country?